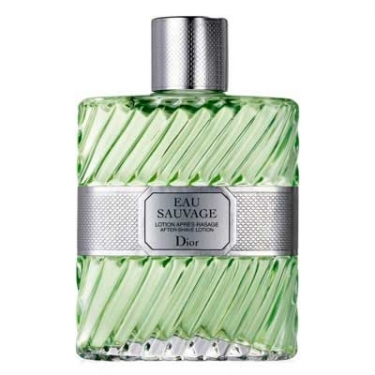 DESCRIPTION: Eau Sauvage - Baume Aprés-Rasage is a soothing lotion to prevent skin irritation after shaving. Soothes and calms the skin. FRAGRANCE: Bergamot, floral notes, oakmoss and patchouli.